Focusing exclusively on the value of community engagement and partnership programs in our schools, the NNSP Conference is the only professional development venue where public, charter and private school educators can convene to collaborate, share and inspire each other around their work in this area. Aiming to serve principals, executive directors, heads of school and community engagement/service learning directors, the NNSP conference will feature concurrent workshops and panel presentations by practitioners in our schools as well as inspiring keynotes by leading education experts. 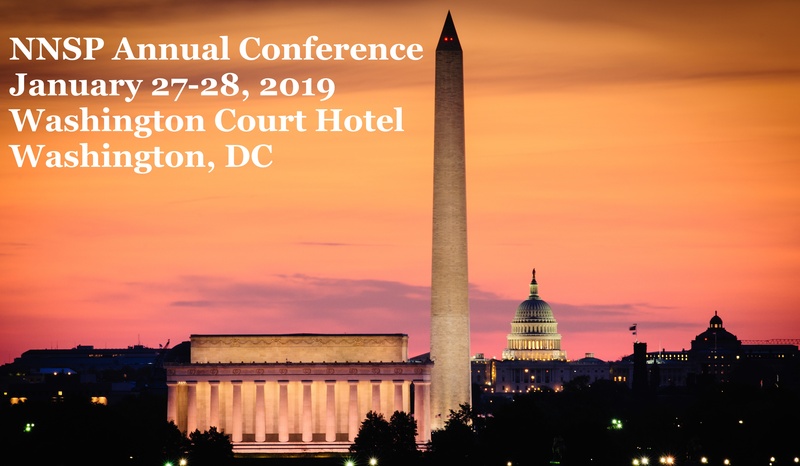 In addition to the programming, there will be ample opportunities to network with like-minded professionals in the heart of Washington, DC, growing both your cross-sector understanding as well as your appreciation for the value of this work.